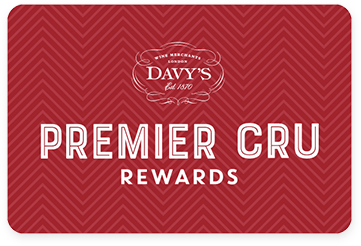 Premier Cru Rewards - Purchase this today and earn 96 points to redeem for free wine and gifts. This estate has been owned by the Desfontaine family for more than 100 years. Each climat (vineyard) is vinified and bottled separately to create a subtle diversity of style. The 1er Cru Les Puillets is known for its mineral and floral notes. Aged for 12 months in oak and another 6 months in stainless steel before bottling. Soft and delicate with red fruit aromas and earthy notes. Very round with smooth tannins. No fining or filtration took place. This delicious Mercurey captures the splendour of the famous 2015 vintage and it also shows layers of pinot noir fruit and lustiness. There is a lot of wine here, and at 30 quid it is a steal – so hurry, as stocks are limited.